“Umbrella” is the latest product in our security portfolio and one that is already proving to be extremely popular, particularly given the increased coverage of cybersecurity, ransomware and GDPR. The service works alongside your existing firewall or antivirus solution, acting as an additional layer of security for your business. The solution is affordable, highly effective and it can be live within minutes. It really is a no brainer for most businesses. Many of the business owners, boards and IT teams that I speak to literally have no insight into the websites or cloud applications using their internet connection, never mind the malicious traffic or corporate data that could be leaving their networks every day. If a staff member tried to walk out with a filing cabinet, or if there was smoke or the warning signs of a fire – you would react. Despite these obvious examples, very few businesses have the visibility, let alone the capability, to respond to similar ‘digital’ events or activity on their network perimeter – “Umbrella” can help with that. MTG recommends that all businesses should pay more attention to IT security but it isn’t just about technical solutions. Staff education and training are equally effective, knowing not to open suspicious e-mails, being able to spot unusual activity and staying on top of software updates are important first steps. MTG is currently offering security advice and free trials of the “Umbrella” service to Manx businesses. 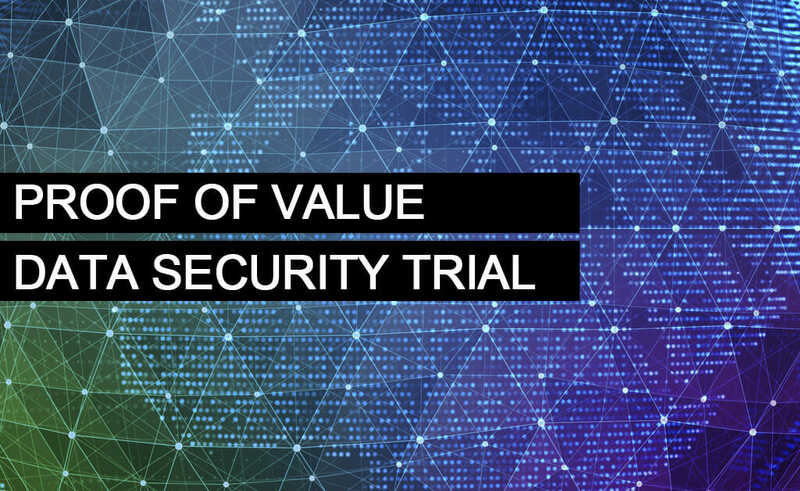 Organisations of every size are invited to sign-up for their “proof of value” trial.